Alan Schlesinger has been a partner in the Newton Massachusetts law firm of Schlesinger and Buchbinder LLP since 1978. His practice is primarily in the area of residential and commercial real estate development including acquisitions, entitlements, permitting, financing and leasing. 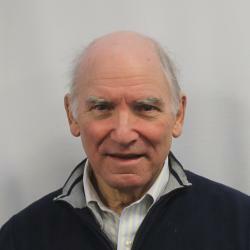 Alan has served as Chairman of the Board of Jewish Community Housing for the Elderly (now 2Life Communities) and as Vice President of the Jewish Community Centers of Greater Boston. He is the father of Ben Schlesinger '02.